Tagged under Yumiko Igarashi, Toei Animation, Series. 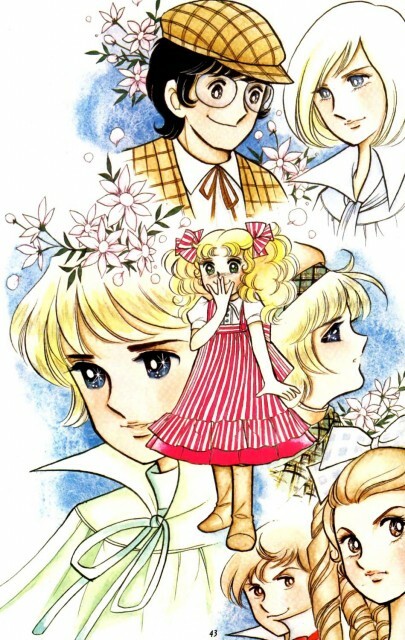 Candy Candy follows the story of Candice "Candy" White Ardlay. Through orphanhood, through first love, through heartbreak and grief, Candy grows and finds her place in the world. Warning: Some character tags contain spoilers for the series. First Anime I ever saw ever. Nice story that I loved, and always thought was a little too short and that made the story feel rushed and had things that were not fully explained away. It was a early Anime, and in some ways a classic - yet I have secretly wanted to gather the money to redo it right. Classic, yet classically flawed to some degree. That is where it is. The first anime I've ever seen, even before Sakura and Evangelion. And I haven't seen it complete. But I know how it ends. Poor Candy, gee, she never caught a breath, did she? The man she loved first died, some of her closest friends died in WWII or ended really hurt, and the other man she loved left her for that bi%#!! Yeah, at least she was happy at the end. I think. 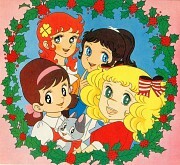 No feedback on Candy Candy.